North Bridge House is a group of five independent co-educational day schools in North London, ranging from Nursery through to Sixth Form, ages 2 years 9 months to 18. Each school is distinctive, contemporary and high-achieving, and successfully prepares children for the next stage in their school career. Children are nurtured and progressed beyond the national average at NBH Nursery and Pre-Prep Schools, before joining NBH Prep where they are set up for outstanding outcomes. 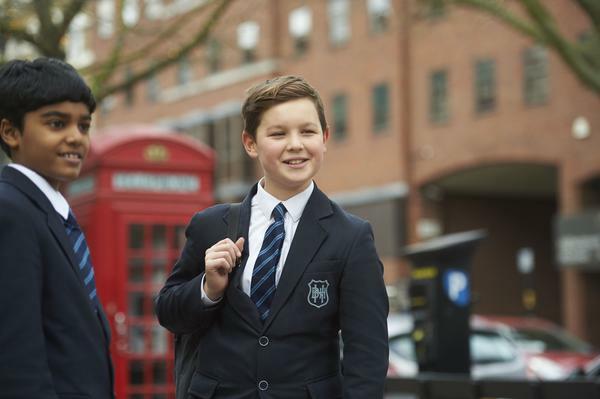 Girls are prepared for 11+ entry to the top senior schools, whilst boys join the country’s leading destinations at 13+ with first class Common Entrance results. North Bridge House offers a choice of two Senior School campuses at 11+. NBH Hampstead and NBH Canonbury both focus on growing the individual in small classes and celebrate excellent GCSE results. Students are then welcomed into Sixth Form at NBH Canonbury for outstanding, individually tailored A-Level and university preparation. 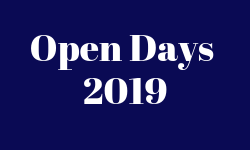 Please find the dates and times of our upcoming open days below. If these dates are not suitable we can arrange a guided tour for you to see the school. Both open events and guided tours can be booked by completing the form via our website. Please click on the link below for dates of guided tours. At North Bridge House Senior School, we passionately believe in celebrating every child as an individual. From ages 11 to 16, we develop enquiring minds and inspire a life-long love of learning from within a special family atmosphere. New to post in September 2017, I am proud to have joined such a wonderful school with a strong sense of community. We challenge pupils on a daily basis and help each child to exceed their academic potential, whilst growing their talents in a wide range of extra-curricular and enrichment activities. North Bridge House encourages pupils to be confident, motivated and proud of their achievements, succeeding in every area of their education. 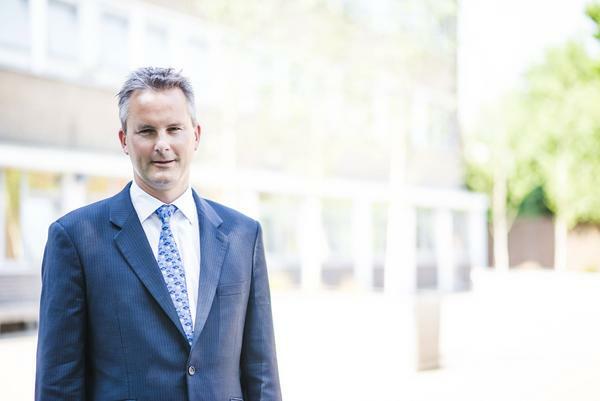 Here at North Bridge House I embark on my 21st year of teaching, after having been fortunate enough to work at three excellent independent schools: Colfe’s School, Shiplake College and Long Close School, where I took up my first Headship and improved academic results to record levels year on year. From within the classroom to leading the School, I am a Head Teacher who passionately believes in the power of happy children. Pupils learn most effectively when they are happy, and with our focus firmly on the whole child, their whole environment, and their well-being, I truly believe we make a big difference to their outcomes. What makes NBH Senior so special is its dedicated team of subject-specialist teachers, who each contribute to our aspirational ethos and create enjoyment around their subject. Every pupil benefits from the widest range of subject experience: the core academic subjects are complemented by Latin, Drama, Textiles, Ceramics, Food Technology, Resistant Materials and a choice of three Modern Foreign Languages. Our pupils are therefore able to make the most informed and personalised choices when they come to select their GCSE options at Key Stage 4. I very much look forward to welcoming you to one of our open events, where you will find a very happy, industrious and purposeful place of learning. We are a group of five exceptional independent co-educational day schools in North London. Our pupils greatly benefit from an effective, seamless transition from one site to the next as they journey through their education. We have always believed in the importance of celebrating the individual and, as such, have built our long-standing success on maintaining an environment in which our pupils are happy, confident and proud of their achievements. We believe in the importance of educating the whole child so that his or her true potential can be fulfilled. With academic work and self-discipline at the centre of school life, we focus on providing a breadth of learning experience that takes pupils much further than the curriculum itself. Through a wide range of academic and extra-curricular learning experiences, we aim to develop self-awareness and the acquisition of skills needed for adult life. Our continuing objective is an education that prepares our young adults for the future. North Bridge House Senior Hampstead celebrated an impressive 56% of all 2018 GCSE grades at Grade 7 and above. 93% of students achieved a “strong pass” at Grade 5+ in English Language and 91% in Maths. The mixed ability school performed exceptionally well in Maths, with 66% of students achieving a Grade 7 or above – compared with the national average of 15.8%. A remarkable number of top Grade 9s were gained in the sciences, totalling 55% in Biology, 46% in Chemistry and 42% in Physics. Head Boy, Harri Carpenter particularly excelled, gaining six Grade 9s in Biology, Chemistry, Drama, English Literature, Maths, and Physics. Maria Drel was equally as pleased, gaining five Grade 9s in Combined Science (awarded as a double-grade), French, Maths and Spanish, as well as three Grade 8s and a Grade 7 – the equivalent of all A* and A grades. The languages department continued its history of success with 63% of grades at 7 or higher. In addition, eight students sat their GCSE qualifications early, achieving eight A*s and an A grade between them. Overall, the school gained its highest ever grades with a total of 34% Grade 8s and 9s. Looking for a tutor near North Bridge House Senior School?